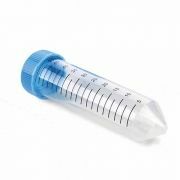 TUBO BIORREATOR 15 ML DE FUNDO CÔNICO COM FILTRO E 5 ABERTURAS. 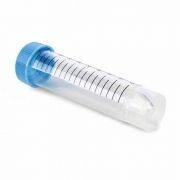 TUBOS PARA BIORREATORES SÃO IDEAIS PARA CENTRIFUGAÇÃO DE LARGA ESCALA E OTIMIZAÇÃO DE SUSPENSÃO DE CÉLULAS. LIVRES DE DNASE, RNASE E PIROGÊNIOS. 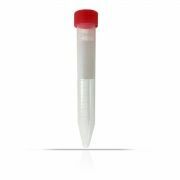 TUBO TIPO FALCON, 15ML 120X17MM,TR VERMELHA, PP, ESTÉRIL (USA) PCTE C/ 50 UNID.